In the Master's degree program Chemical Engineering, you learn to come up with solutions for problems related to process and product technology. Education and research are closely integrated within this Master's program, which helps you stay abreast of the latest developments within the discipline. You become familiar with all the latest tools and technologies used by chemical engineers. You can define a personal study program that satisfies your own wishes and preferences. As a chemical engineer you will be able to come up with technical solutions for problems and issues in relation to process and product technology. In finding these solutions, chemical engineers work closely with experts from other specializations, taking into account the related economical, social, environmental and ethical aspects. 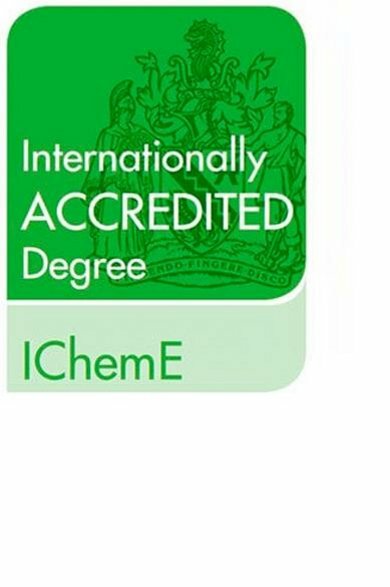 The Chemical and Process Technology program at Eindhoven University of Technology has been awarded with the title of 'Internationally Accredited Degree' by The Institution of Chemical Engineers (IChemE). This demonstrates that that program is academically sound and industrially relevant. What program type do you want? Do you want to stay informed about important information about studying at TU/e and upcoming events? Then create an account in MyStart@TU/e! The independent judgment by the NVAO strengthens higher education institutions in their quality culture. On the basis of the judgments of NVAO higher education programmes are recognized and students receive a legally recognized degree. In the Netherlands, NVAO assesses the internal quality assurance pursued by universities and the quality of the programmes they provide.